It’s eighty degrees or a little more in my house and the kids are all sweaty and sleeping with their arms and legs flung all over. Right before Sophie fell asleep, cuddled up next to me, both of us sweating, she made me promise to take her to get her hair cut off this weekend. 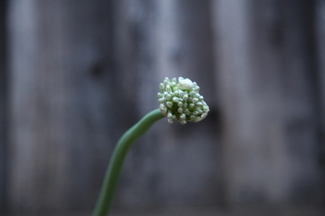 If you plant a sprouted onion in the ground, or maybe even if you just let it sit on the kitchen countertop for a good long while, the part that sprouts up will flower. I wonder if it’ll smell like onions when it blooms, and if all those tiny little buds will open up. I’ll have to keep watching and see. I’m not going to get all college english major on you and explain how hopeful it makes me that the smelly onion that’s past its time to be eaten is offering up such a lovely and simple gift, but given the way I’m feeling lately, I sure as hell am thinking it. Lately with the nice weather there have been more moms walking their kids to school. I have intentions, but they get pushed back because I check my email in the morning and then wake the kids up late. Or, nights like tonight, we don’t pack their lunches ahead of time and we’re left pushing it until right before the bell is going to ring and we all run to the van. So, I drop my kids off, quick kisses and wiping milk from the corners of their mouths, and I see these other moms, wearing yoga pants and baseball caps, holding coffee cups and talking at the curb after dropping their kids off. I try not to be envious, I try not to miss being one of them (but I never did the baseball cap thing). I know some of them are jealous of the moms who work. The moms who have the cute shoes on and the prospect of a lunch out with grown ups. A still-warm plate of food. I’ve been in both worlds, and I appreciate parts of them both. 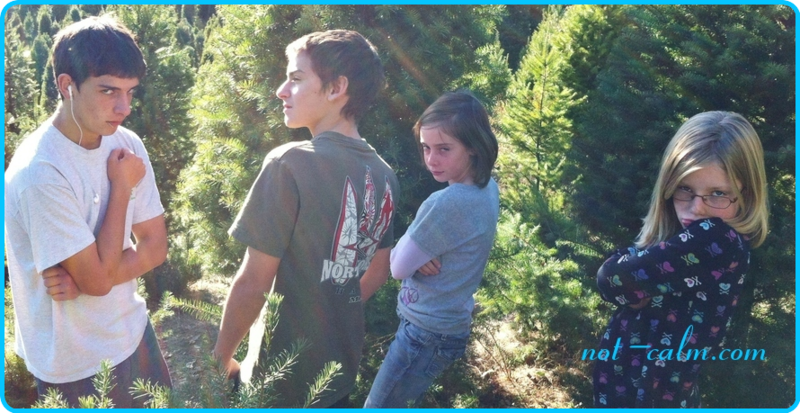 Lately I am missing my kids. Feeling so peripheral to their lives. I used to know pretty much all the things they were experiencing and now I don’t even know some of their friends who come over after school when I’m not here. Aren’t you Nathan’s mom? one of them asked me this morning. Yeah, I said, I am. This entry was posted in Uncategorized on May 14, 2008 by jenijen. oh, ouch. i’m so sorry, jen. as for the onion flowers, they smell like onions. i made the mistake one year of cutting the allium blooms and bringing them in the house. stink-kay. You seem to have an uncanny ability to see both sides of the coin at the same time. I don’t even have kids and sometimes I’m envious of those moms who walk their kids to the school across the street. The grass can always seem greener, can’t it? mama is NEVER peripheral, even if she goes to the office every day. Assertagirl~ I am always all about that greener grass and how I can get some on my side of the fence without having to be on that other side of the fence. And, using cliches with full awareness and knowledge makes it totally fine 🙂 They are cliches because they do a damn fine job of getting the gist of the situation explained well! mamadaisy ~ thanks. I KNOW that is true, but sometimes it’s hard to feel it. You know?